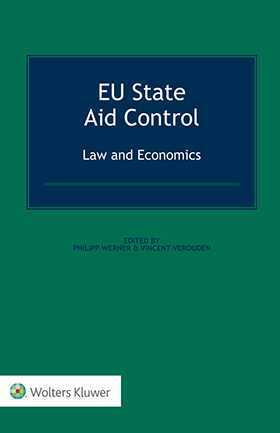 EU State Aid Control: Law and Economics thoroughly explores the main rationales of State aid control, the main policy concerns and the various trade-offs that underlie the rules and the decisions taken by the European Commission and the Courts. In recent years, the European Commission has conducted an almost complete overhaul of State aid control in the European Union (EU). This initiative has engendered new secondary legislation, as well as new guidelines covering practically all areas of State aid control, including both horizontal and sector-specific rules. 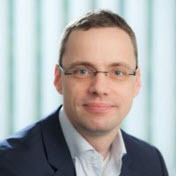 Notable in these developments is an increasingly refined economic approach, both in the design of the rules and in the assessment of individual cases. This book is the first of a kind in its in-depth analysis of the current legal and economic principles of EU State aid control. The first part covers the hotly disputed conditions of economic advantage, selectivity and distortion of competition and effect on trade. The second part covers the compatibility of aid measures under horizontal rules across industry sectors, including an assessment of the efficiency of the General Block Exemption Regulation and of the new rules on ex post evaluation. The third part deals with the application of State aid rules in specific sectors such as infrastructure, broadband, energy and banking. 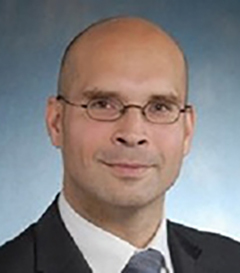 Distinguished experts – including lawyers, economists, academics, and officials of the European Commission and of Member State authorities – share their legal and economic experience, insight and critique of EU State aid control as it stands. As a critical assessment of the current status of EU State aid control from both legal and economic perspectives, and as an authoritative guide through its complexities and pitfalls of State aid control, this book serves as an invaluable tool, now and in the coming years, to all stakeholders required to understand, interpret and apply rules under the new regime of State aid control.